WOBURN, Mass.–Ionic Materials recently secured $65 million in a Series C financing round from a leading group of financial and strategic investors, the company reported. The strategic investors include companies from the battery manufacturing, consumer electronic, and electric vehicle ecosystem, who will be working with Ionic Materials to speed the development of its solid polymer electrolyte battery material. 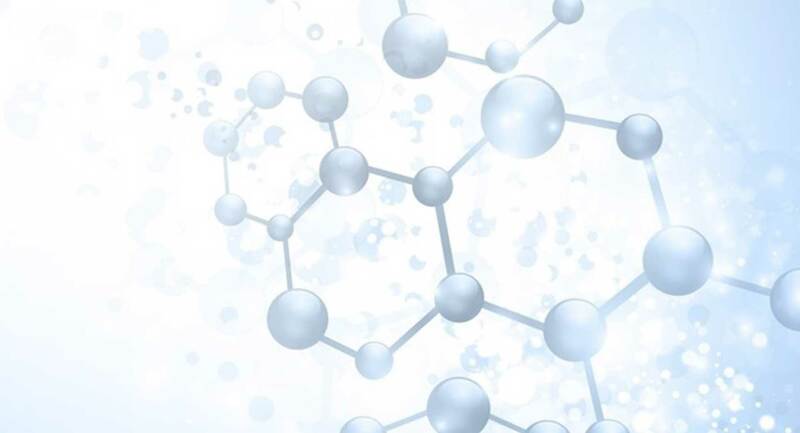 These funds will fuel Ionic Materials' accelerated growth, support its hiring plans, and help the company meet the significant market demand for its novel polymer electrolyte. "We are thrilled to have the ongoing support of venture capitalists, strategic investors, and prominent individuals to solve a major energy problem: enabling safe, high-performance, and cost-effective batteries for use across consumer electronics, electric transportation, and grid storage," said Mike Zimmerman, founder and CEO of Ionic Materials, in a press release. "This funding round will allow us to add to our talented technical staff while continuing to engage and partner with companies interested in developing tomorrow's solid-state battery technology today." Current batteries are manufactured with an expensive and flammable liquid electrolyte and use costly active materials. By replacing the liquid system with Ionic Materials' solid plastic polymer material, solid-state batteries that are safe, cheaper, and operational at room temperature become possible for the first time, according to Ionic Materials. The special properties of Ionic Materials' polymer electrolyte are said to allow the use of high-energy materials and support lithium-ion cells with little to no cobalt in their cathodes. Further advancements made possible by Ionic Materials' polymer will support very inexpensive and low-cost rechargeable alkaline batteries as well, the company said. "The Ionic Materials polymer is truly groundbreaking. It's no surprise that so many of the leading companies in the battery industry and their key customers are working to incorporate the Ionic Materials polymer in their next-generation products," said Bill Joy, who has been a personal investor in all the rounds of financing and was a founding member of the Ionic Materials Board of Directors, in the release. "The many innovations in electrochemistry that the polymer unlocks will change the future of renewable energy. Products from our partners using Ionic Materials' technology will lead the charge to safely power everyday products with eco-friendly, high-capacity batteries." Ionic Materials (www.ionicmaterials.com) will provide its polymer to the battery industry as an advanced materials supplier. Through this approach, it will reach the broadest market segments and establish a complete ecosystem of cell manufacturers serving the consumer electronic, electric vehicle, and energy storage markets, the company said. "Ionic Materials has created a new composition of matter that will be fundamental to the transformation of the battery as we know it," said Jan van Dokkum, partner at Kleiner Perkins Caufield & Byers and chairman of the Ionic Materials board of directors, in a statement. "Over my 30-year career working in energy storage, Ionic Materials' polymer stands out as a breakthrough innovation that is a critical element to the next generation of batteries. Numerous energy storage start-ups have made progress in the past, but the industry will be transformed by a novel material like Ionic Materials' polymer, which can replace liquid electrolytes with a solid alternative and help the industry get past the safety, cost, and performance challenges it faces."